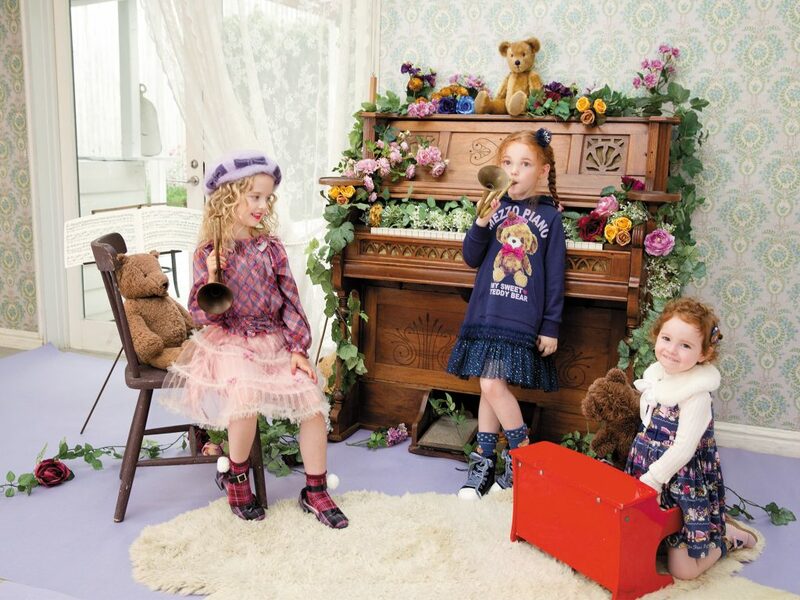 Our children's clothing brand has been loved by all generations of customers. “When I was a child in the past, I wore clothes from this shop, and now I am going to a shop with my family as a parent.” is such a nice thing happening frequently in our company. Even if the times change, even if the trend changes, we believe that we will continue being a company that is loved by all generations. In the past, now and in the future, our brand will be handed down with many sweet memories. Our retails shops in "Umeda Hankyu Department Store", "Osaka Takashimaya", "Abeno Harukasu Kintetsu Department Store"
通勤手当、時間外勤務手当、制服代補助等/ Commuting allowance, overtime work allowance, uniform cost substitution etc. ※ Those who can communicate in Japanese, Chinese or English. JOB HAKU→ "Document screening/ First interview" → "Second interview" → "Final interview" → "Job offers"
Please apply to our compay from "Mynavi2019". Those who wish to have a first interview on the event day, please bring your resume (with your photo). Won't you challenge with us on our overseas business ? We are sincerely wating for your application.